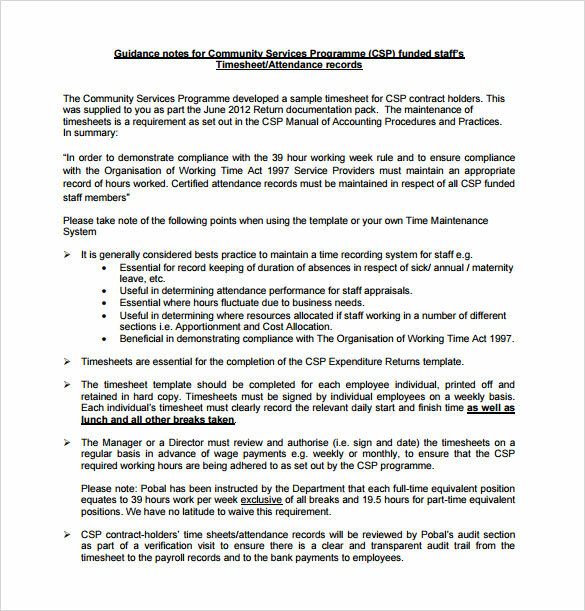 Timesheet calculator will give you the corresponding amount of salary based on the number of working hours, overtime or penalty due to tardiness rendered by an employee in their work or in different fields requiring the summation of hours spent in a specific subject. 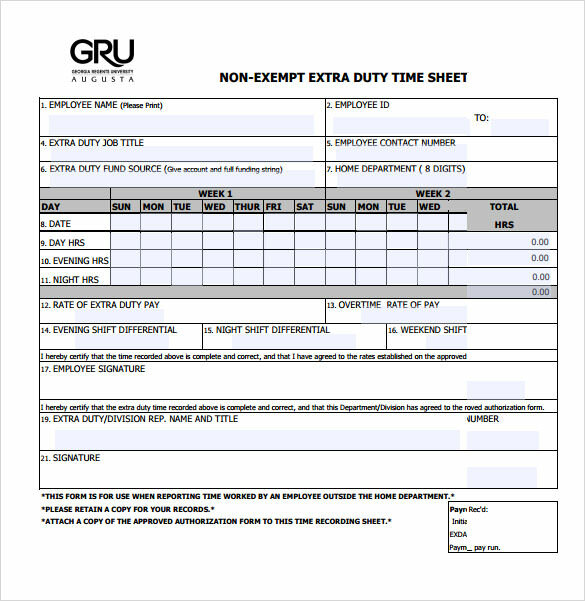 This Timesheet Calculator computation device is ready to lend a hand when you are asking to have the time used by an employee or a person in a completion of a task or project. 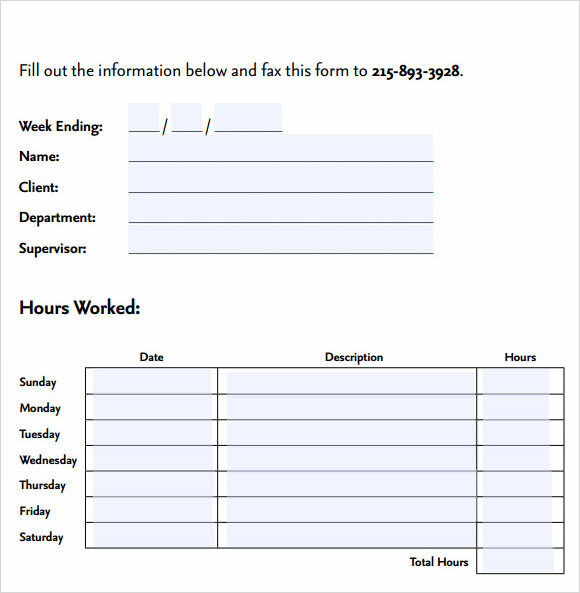 Sample calculator like this can be yours when you surf the internet and look for a free downloadable program or you can make one of this at Microsoft excel as long as you know how the program works is a reliable tool in managing and calculating the hours rendered by a person in order to give the appropriate compensation. Calculation of salary is hard task when you have a lot of employees. You cannot depend on manual techniques. You should choose timesheet calculator templates which will help you to get higher level efficiency in your salary calculations. You would be able to get all the necessary features that will help you to calculate the salary of your employees more efficiently. 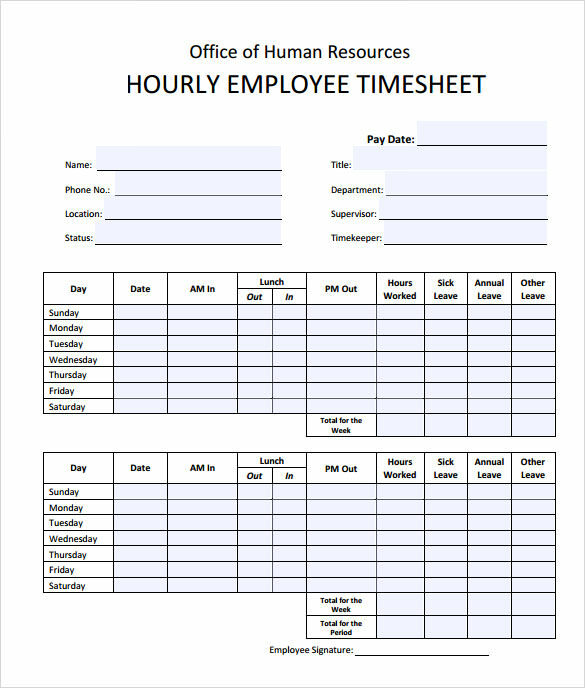 Whenever you need to calculate the employee salary on the basis of working hours, penalty and overtime then use of timesheet calculator templates would be the best choice. It is right decision because timesheet calculator will save a lot of time and it will give you more accurate calculative results than manual calculations. Making salary calculations can be done on timesheet calculator templates but sometimes printing them becomes problematic. It is possible that not all templates will allow exact printing. 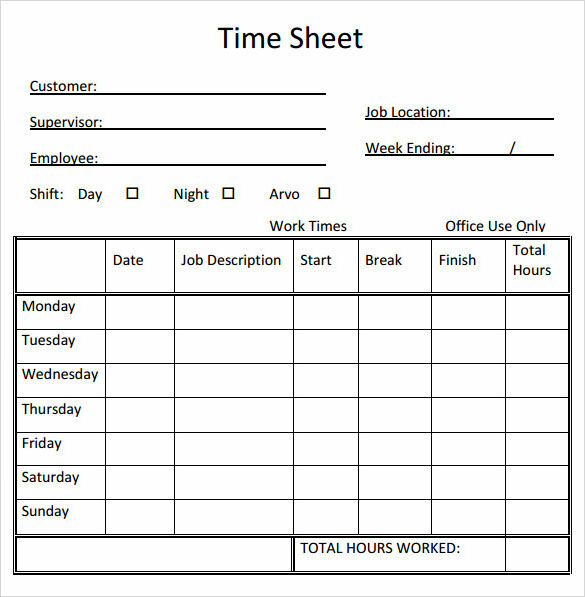 Therefore, you should pick printable template of timesheet calculator so that you can get the advantage of printing whenever you need it. Accuracy is a necessary requirement of business. As the business grows, the salary calculation should be done with timesheet calculator templates because they are more precise and trustworthy. You can simply download the best suitable template for your employee’s salary calculation and then you will never face salary calculation problem in you business. 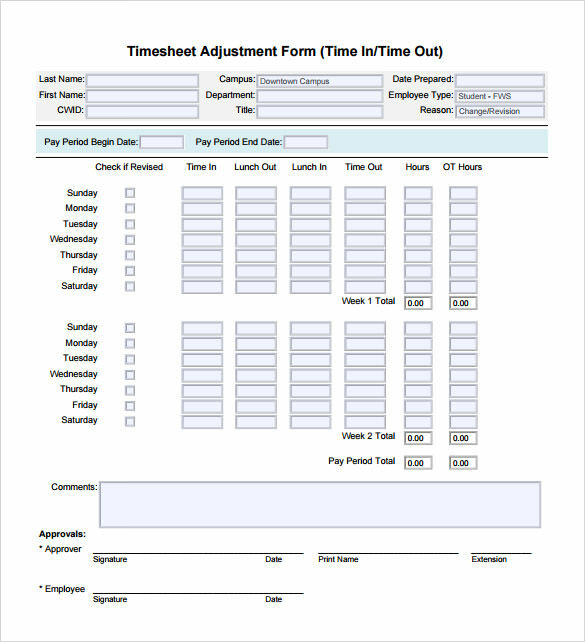 Why Do You Need Timesheet Calculator Templates? This doesn’t need too many efforts. You don’t need to necessarily focus too much on the equations either. All you have to do is make the selection of the template that fulfills all your expectations and then you are ready for a perfect and quick salary calculation system. 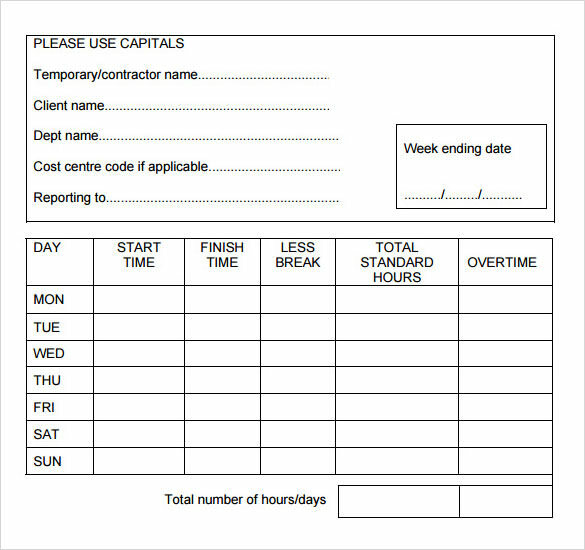 When Do You Need Timesheet Calculator Templates? 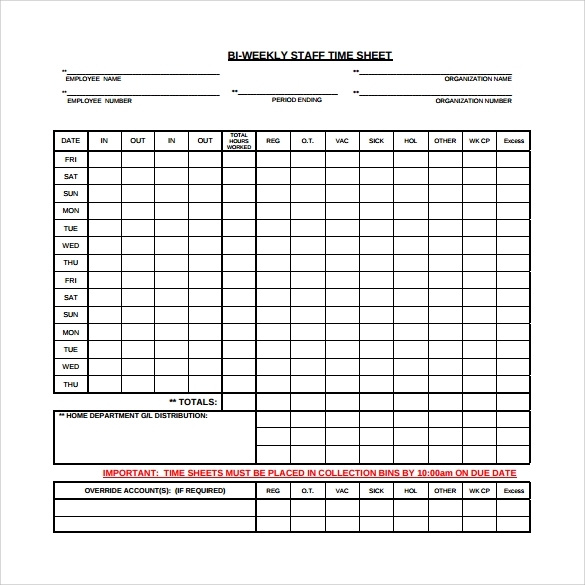 Timesheet calculator templates will save your time and efforts. Why would you unnecessarily invest time and effort in calculations when you have better and more reliable option for that purpose? Clearly, your business calculations will get higher level proficiency when you will start using timesheet calculator. This task is simple and you don’t need to learn so much about equations to do calculations anymore. Timesheet calculator will do everything for you. The task of calculation will not be hard and complicated anymore. It will become simple and effective! 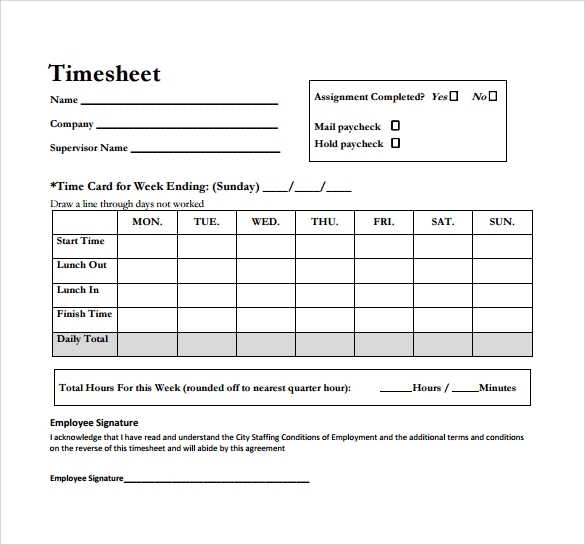 Your task will reach higher level of effectiveness simply with the help of timesheet calculator. The technology advancement undoubtedly brings lots of creative opportunities and timesheet calculator works the same way. It will allow you to get more time to invest in other creative work for your business. Use of timesheet calculator templates is highly time-saving option and it also reduces the requirement of work in calculations of salary. You can make your calculations easy without losing their proficiency level with timesheet calculator. Timesheet calculator allows you to get more than you expect from a perfect salary calculation and it has the capability of handling the calculation of your entire business quite professionally.